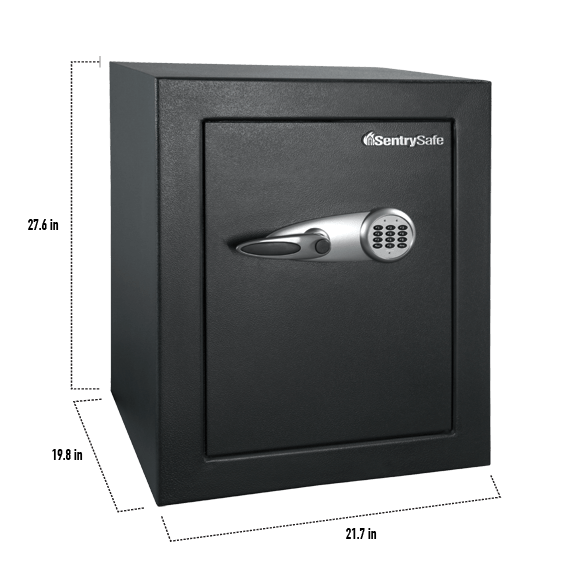 T8-331 Business Security Safe - Digital is rated 1.0 out of 5 by 1. 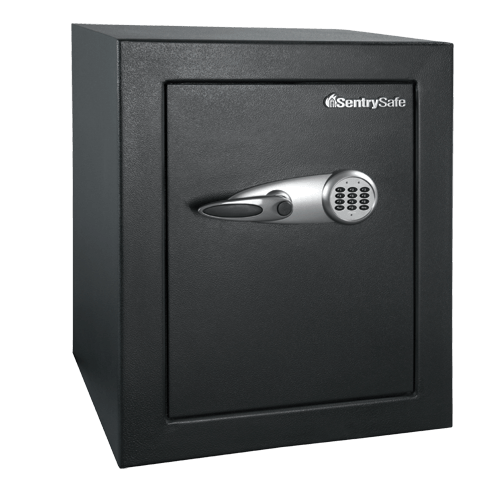 With added security and interior organization, the T8-331 is the ideal storage solution for your business needs. 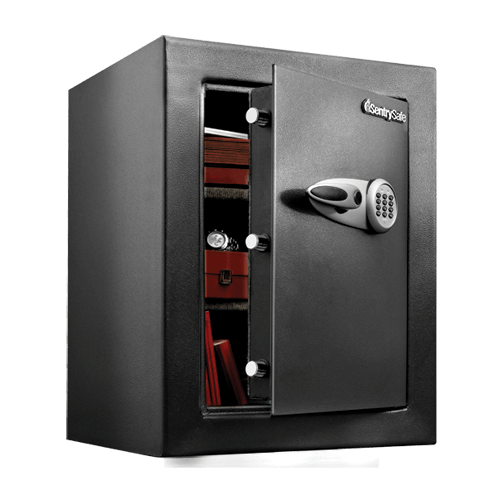 Solid steel construction and an anti-drill door offer peace-of-mind for your irreplaceable items. Rated 1 out of 5 by Ante from Useless The thief needed 2 minutes to get into safe using pick... The welding is very poor (just one doth every 8 inches). That caused the door plate to separate from the rest... In addition to that opening mechanism is prompt to malfunctioning.